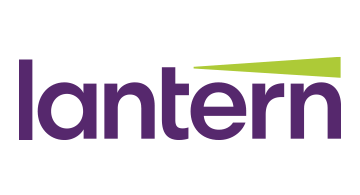 Lantern Credit, LLC is a financial technology company working to solve systemic inefficiencies in the consumer credit market by developing a proprietary platform that integrates and enhances key components of the consumer credit, debt, credit reporting and scoring industries. The Company’s transformative technology, powered by beamAITM and including the Interactive Credit ReportTM, empowers consumers to model the impact of their financial actions on their credit scores and accept new credit offers. The Lantern Platform can be licensed by financial institutions, strategic partners, and credit reporting agencies.